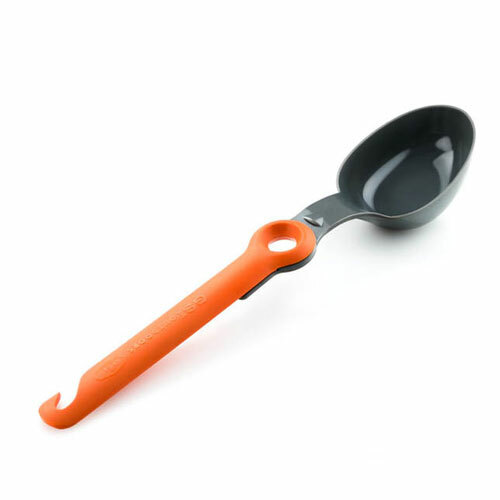 Opting to use pivoting hinges instead of a retractable design, GSI Outdoors succeeds in creating a packable spoon that feels neither too weak nor small for the job. The addition of measurement markings on the inside makes this serve double-duty as serving ware and a measuring cup. The high-temp, nylon 66 this is made from is able to withstand contact with hot pots and pans, although it cannot sit (even for the smallest amount of time) in them. As nice as a spatula is, and for as flat as it can fold down, sometimes you need something a little more stable. 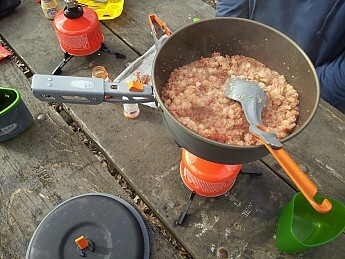 Sure, I could dish-out my corned beef hash with a spatula, but if I do, I'm that much more likely to miss my target, dropping food on the ground and creating both wasted food and bear food. I love my corned beef hash too much for it to ever hit the ground, and the only utensil I trust with this duty is the Pivot Spoon. Note: the spoon was only rested long enough to take a quick photograph and was not rested longer than that. 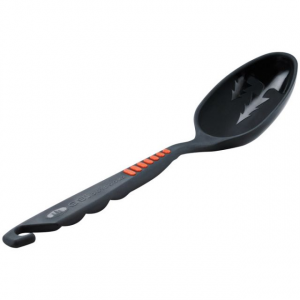 This spoon packs down small, and while not the smallest-packing of the three, still nests nicely with the two other utensils. 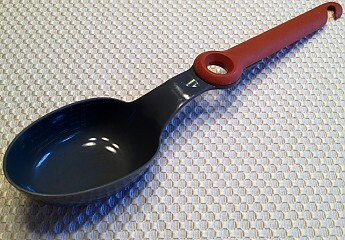 My Pivot Spoon came as part of the Crossover Kitchen set, which also included the pivoting spatula and tongs. Right now I'm a big fan of the color orange, so — if for no other reason — the color scheme had me from the get-go. 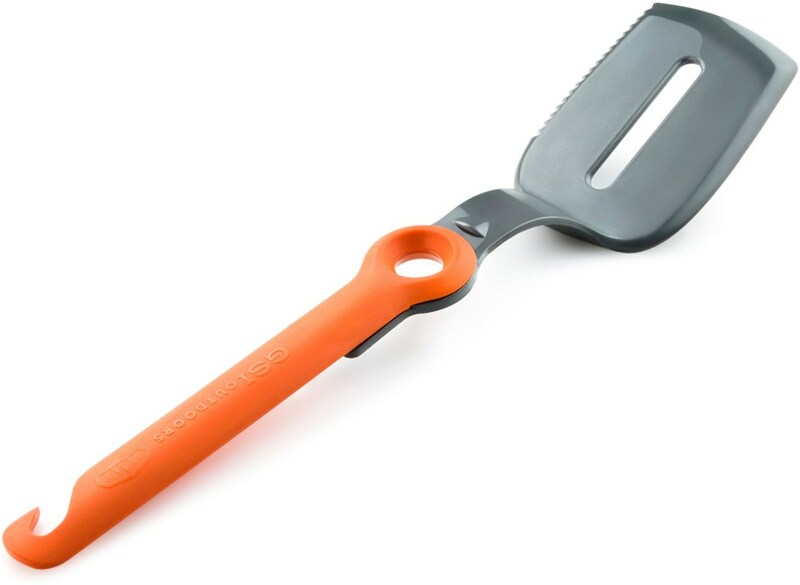 The orange handles have a matte finish (for grip), while the grey "business ends" of the utensils are a smooth finish (to discourage food sticking to them). The spoon is pretty strong, surprisingly enough. To open the spoon from its closed position, you first have to lift one side above a notch on the backside that locks it into place (the gray, triangle-shaped notch you see on the bottom of the picture above). This goes both ways, both locking the spoon closed and open. The nylon is rigid enough to maintain stability and support the weight of whatever you're moving or serving. This is a smaller-sized spoon. The size is the sacrifice you make when you get a serving spoon as packable and small as this one is. Sure, it'll take a few more extra heapings to fill your plates, but like I said, food's not going anywhere when it's cradled in this. You want to be a hero with that spatula, go right ahead, but I prefer knowing my food's going to reach its destination. This, too, allows you to serve soup or drinks, too. 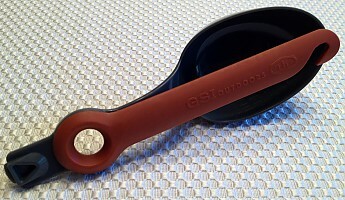 Like I mentioned in the reviews for the other Pivot Utensils: these are designed primarily as companion accessories for their own line of GSI cookware. The size of the utensils is relative to the size of their pots and pans. Aside from the fact it scoops and holds things, what else do you need to know? 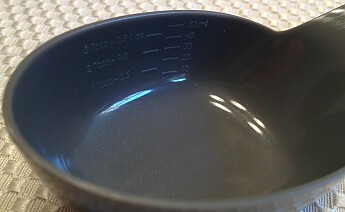 Well, on the inside of the scoop there are measurement markings. Mind you, not big enough to be measuring entire cups of water, but hey, between trying to guess-timate your measurements, and knowing exactly what they are, you're better off with something over nothing. 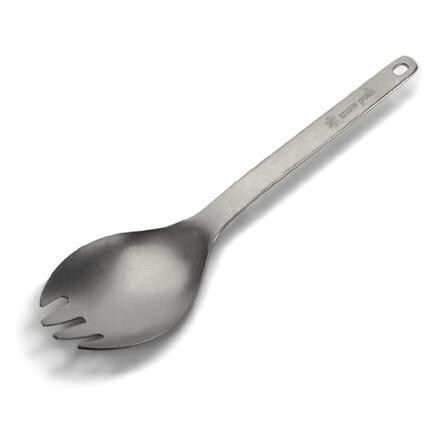 It's thoughtful and adds absolutely zero weight, moreover, since it's built into the spoon, there's no chance of it ever rubbing off. It's small touches like these that make me appreciate the GSI Outdoors designers. 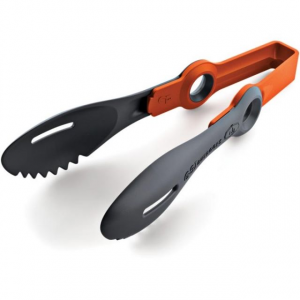 These pack in nicely with the Pivot Spatula and Tongs. The picture below shows all three packed into the Crossover Kitchen Kit. I've never had any trouble fitting them back in. All in all, I always take my Pivot Utensils with me on my car camping trips. 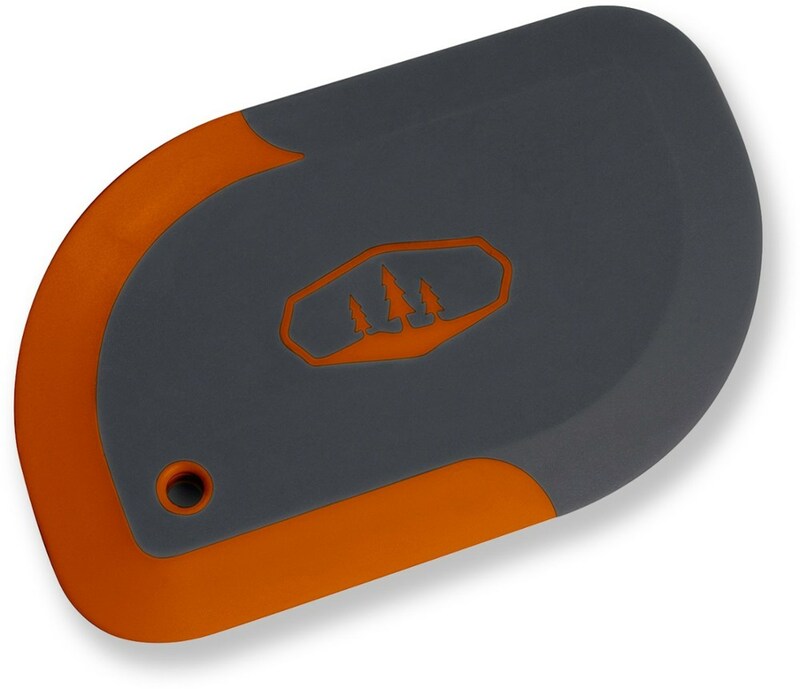 They make your camp kitchen feel like yours back home, without the punishment of weight or bulk. A smart design in a small package that's more than worth it. 5 stars, because these did exactly what they are advertised and designed to do, and because they're yet to let me down in any single way. I purchased for a Boy Scout group backpacking trip. 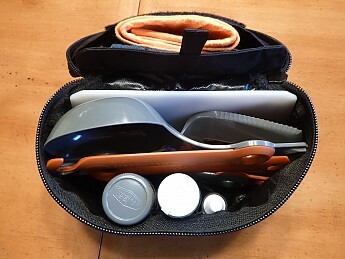 It is very compact and easy to pack, will fit in a sandwich bag. When extended it is very sturdy. Also very easy to clean.